Sell your old bike stuff here! 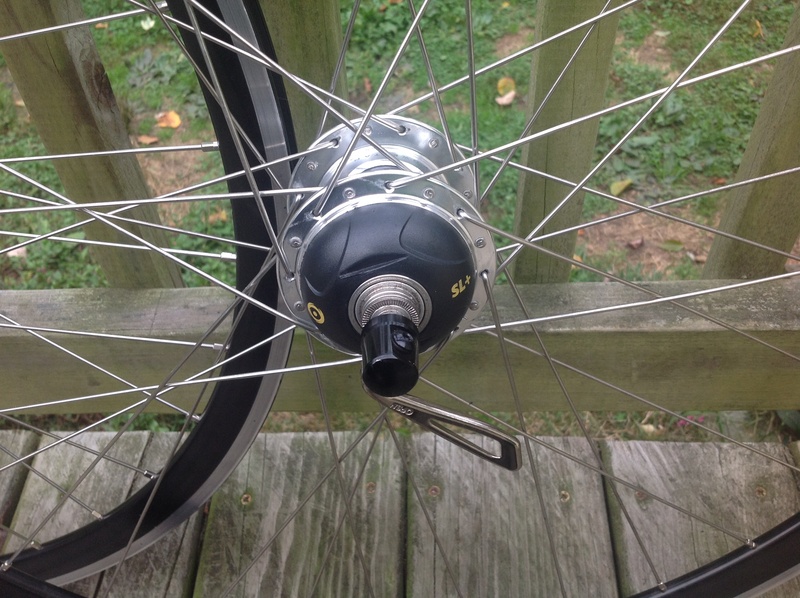 SL+ Rear hub. Brand new rims and spokes with only 100 miles. Front and rear rims are DT Swiss RR585 laced with DTSwiss double butted spokes. $500 for the set.